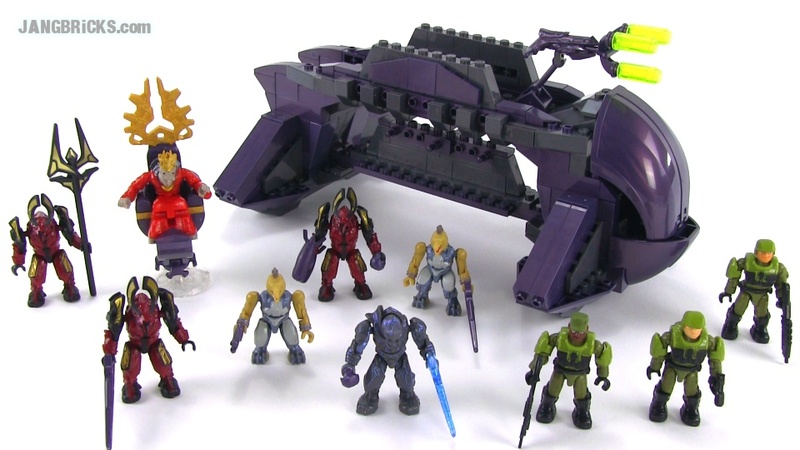 Out of all sets Mega Bloks announced for this year, this one here has generated the very most requests for a review. Now that I have the thing in hand, my feelings about it are decidedly mixed and sure to ruffle some feathers! Video: Mega Bloks Halo 97521 Hierarch's Shadow Convoy review! Ideal for ages 8 and up!